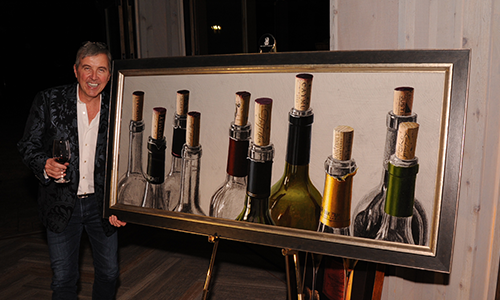 Thomas Arvid hosted the Sponsor Reception before hand, unveiling a work that was to be auctioned off for charity. 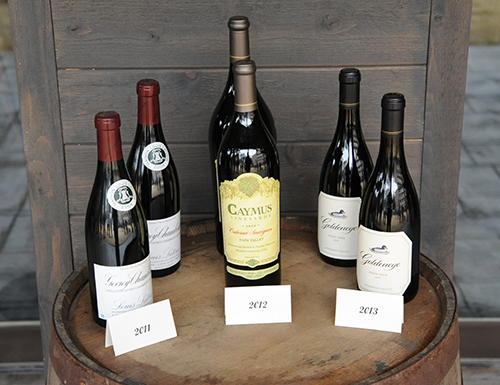 The painting features wines from the current and previous Vintner Dinner sponsors. 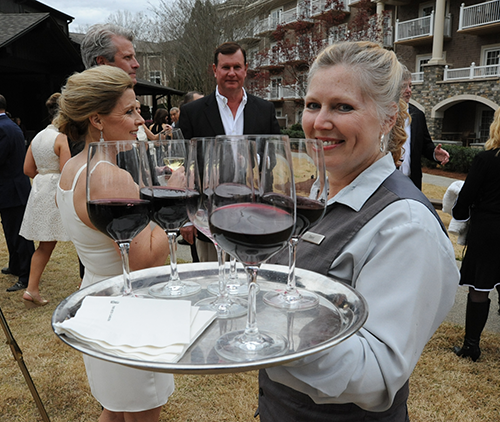 To start off the 10th Annual Lake Oconee Food & Wine Festival there was a wine dinner sponsored by Trefethen Family Vineyards that featured their wines and the food of the Ritz Carlton. Stay tuned as we post more photos and coverage. 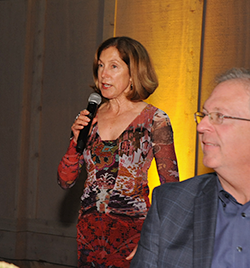 Janet Trefethen was on hand to introduce their wines and give insight to their wine making and their founding.